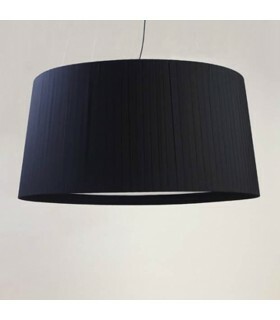 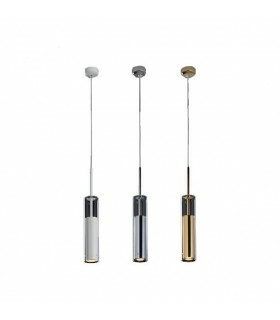 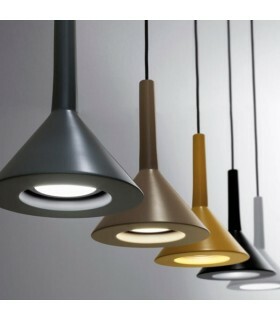 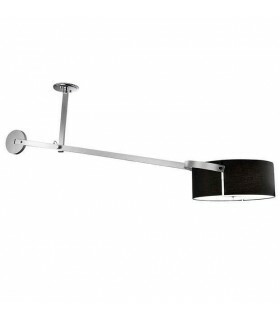 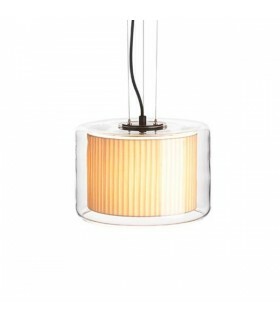 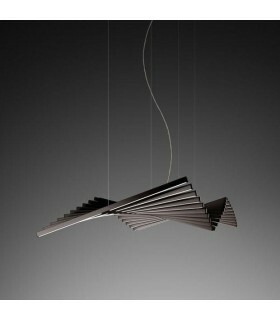 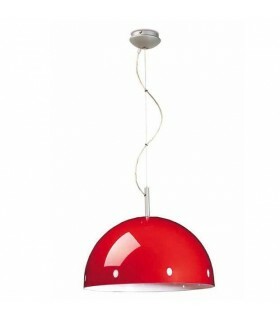 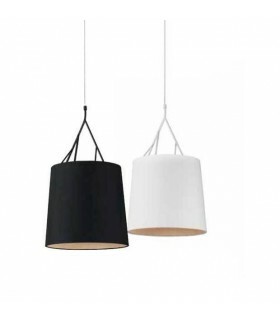 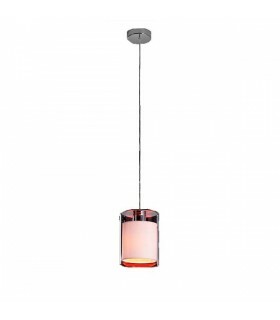 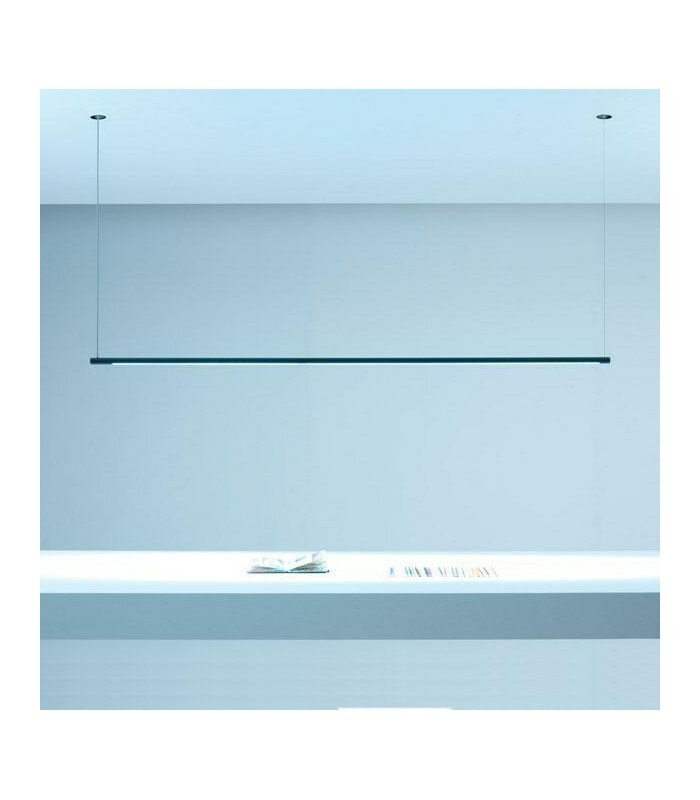 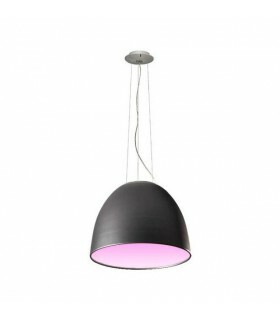 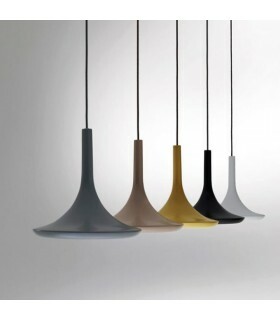 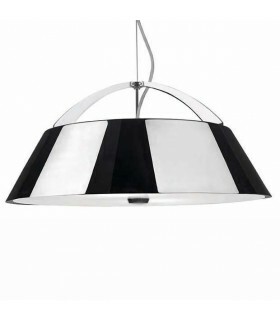 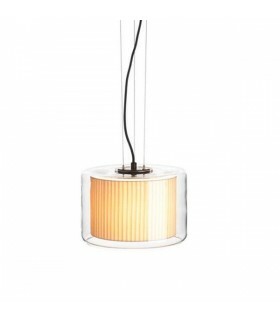 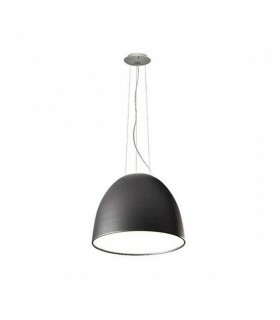 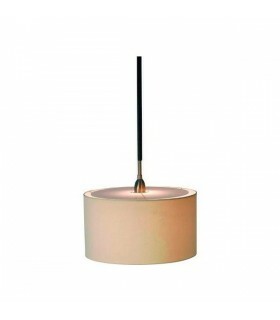 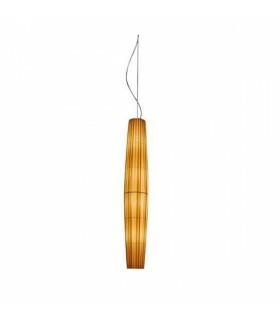 > Pendant lamps>POP P121 ARC. 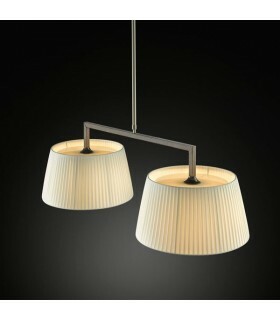 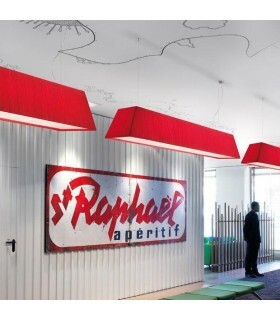 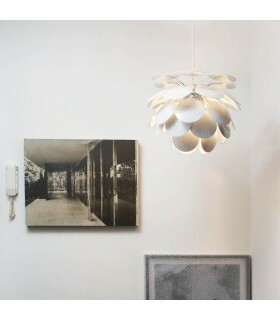 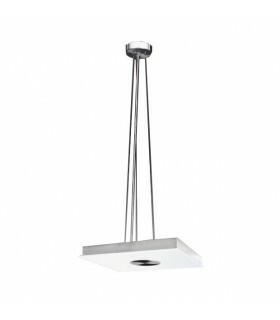 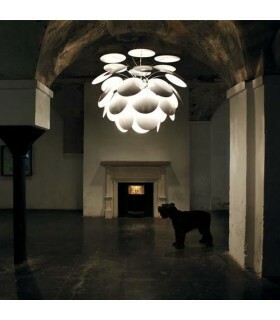 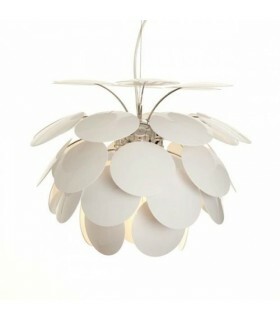 Suspension lamp with fully concealed rosette (Ø 55mm) for installation in false ceiling (plaster) and concrete ceilings. 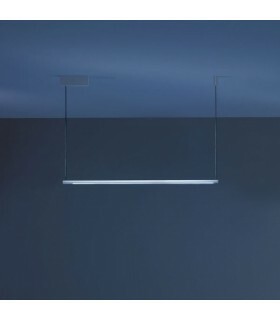 The hidden optical contrast the effect of glare. 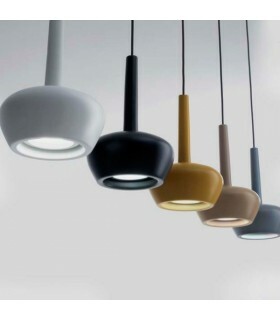 The lighting body has a diameter of 2.4 cm. 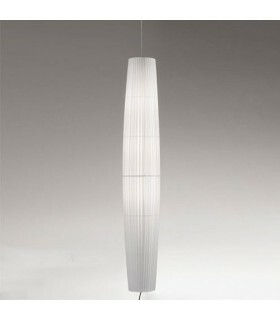 POP P121 ARC: Length: 120cm. 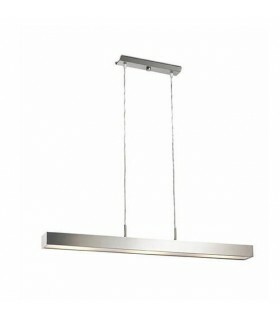 24V 24W LED 40 (opening angle of the beam). 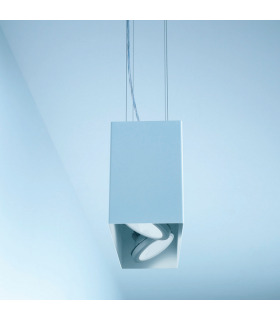 Factory installed drivers are housed in a rectangular rosette. 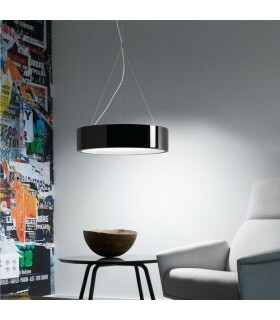 Want us a question about: POP P121 ARC.